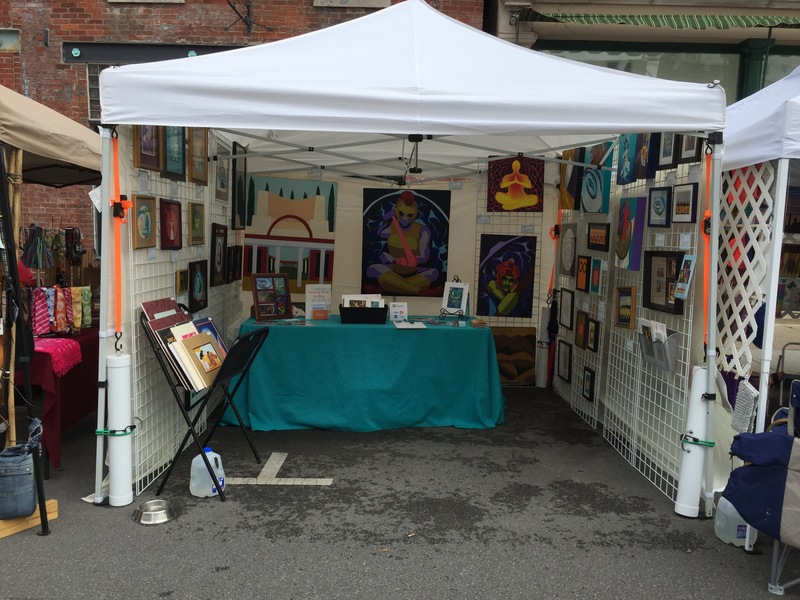 A big thank you to everyone who swung by last Saturday at my booth at Art Squared in Fountain Square. Art Squared is all about three events all in one day. 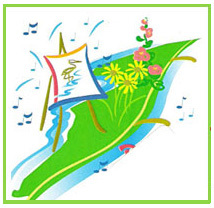 There will be an art fair all day, artists participating in Masterpiece in a Day, and it all ends with an art parade. I will be participating in the Art fair from noon until 6. Stop by, say hello, and see my latest artwork. My booth will be on Virginia Avenue right in front of the library. This is one of my favorite art fairs, I always have a great time. 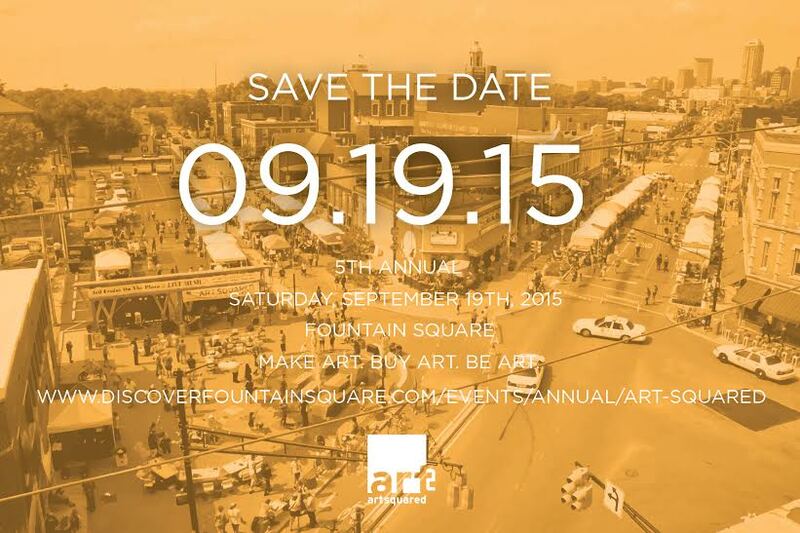 For more information visithttp://discoverfountainsquare.com .